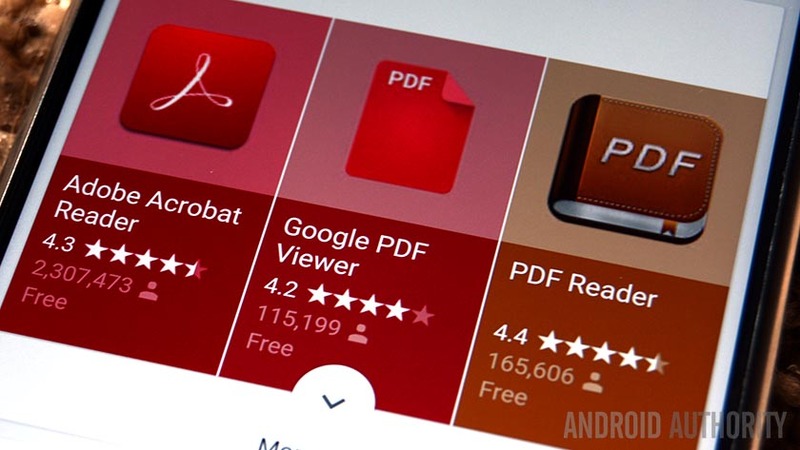 Adobe Scan is one of the newer document scanner apps. It does tick all of the important boxes, though. You can scan in documents and receipts like most. It also includes color presets to make the document more legible if needed. You can access scanned documents on your device as needed. 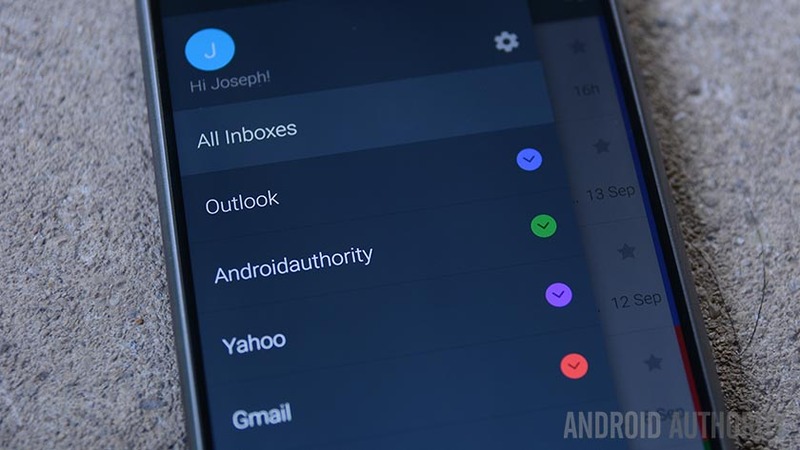 You can send them via email or backup them up to the cloud if you want. Documents conversion to PDF is another feature that should be useful. The feature list isn’t long, but it has the important stuff. 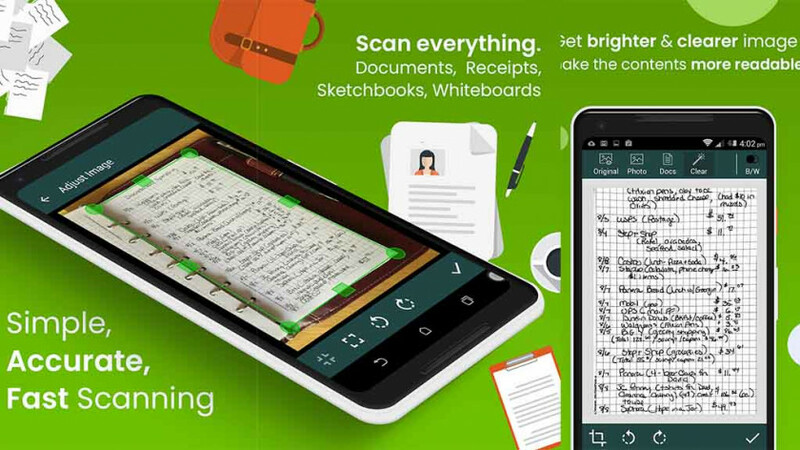 CamScanner is among the most popular document scanner apps. It also has a laundry list of features. You can scan apps in. They’re exportable to PDF or JPEG. Additionally, you can print using cloud printing or even fax documents for a nominal fee. It also features native cloud support or cloud support for Drive, Dropbox, or Box. There are even collaboration features. You can get most of the basic features for free. Another option is to subscribe to the service for $4.99. That should unlock every feature for those who really need it. Document Scanner bills itself as an all-in-one scanning solution. It has most of the basic features like PDF conversion, scanning, OCR support, and others. However, it also includes a QR code scanner and image support. Thus, you can use this to scan practically anything. It even has a feature to turn on a flashlight in a low-light environment. It’s definitely one of the more powerful document scanner apps. That’s just how these things work. Still, it’s a great option for those who need to kill several birds with one stone. Fast Scanner a solid scanner app. You’ll find most of the typical features. That includes PDF and JPEG support, document scanning, and some editing features. It also supports cloud printing. The developer also has a fax sending app that works in case you need to fax documents. The free version seems to limit the number of documents you can scan. The pro version removes this restriction. We’re halfway done! 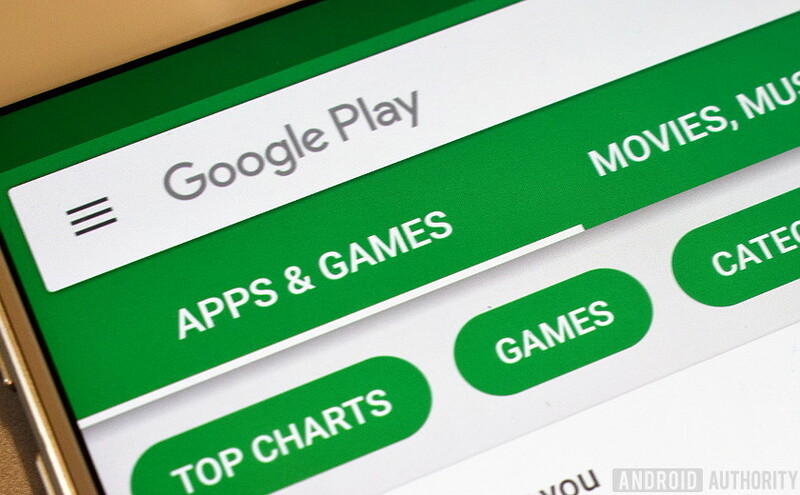 Here are some more app list recommendations! 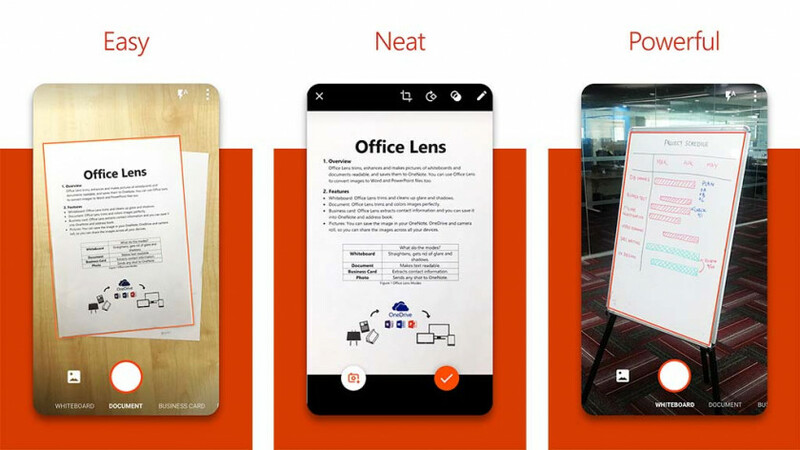 Office Lens is a document scanner app by Microsoft. It promotes itself as being equally good for school or business use. It scans documents like normal. The app also boasts good quality for things like receipts, whiteboards, sketches, business cards, notes, and more. You can save your scans to Microsoft OneNote for quick reference later. The app also works for Simplified Chinese, English, Spanish, and German. It’s free to download and use whether or not you have an Office 365 subscription. However, it does work best with a Microsoft Office subscription, if that matters. Scanbot is a functional and relatively competent document scanner. It’s a lot like CamScanner. It lets you scan documents, send them wherever, store them in the cloud, or even fax them if needed. It also comes with support for QR code scanning, barcode scanning, and OCR. It’s a little bit buggy and the OCR could use some improvement. It’s definitely not the first one we would recommend. However, like CamScanner, it competently covers enough different use cases to where the benefits outweigh the cons. It’s good for what it does. Most of the in-app purchases are for credits to use while faxing documents. Most of the features are free. Tiny Scanner is one of the better document scanner apps. You’ll find support for most of the standard features. Like most, documents save in PDF files for future use. The app also features five levels of contrast, a quick search, and support for most of the big cloud storage services. The developers also have a fax app. You can use it to fax documents after making them. It shares a lot of the same features as Simple Scan. Either one should be good enough.